Almost 40 people in attendance. We originally anticipated 12. 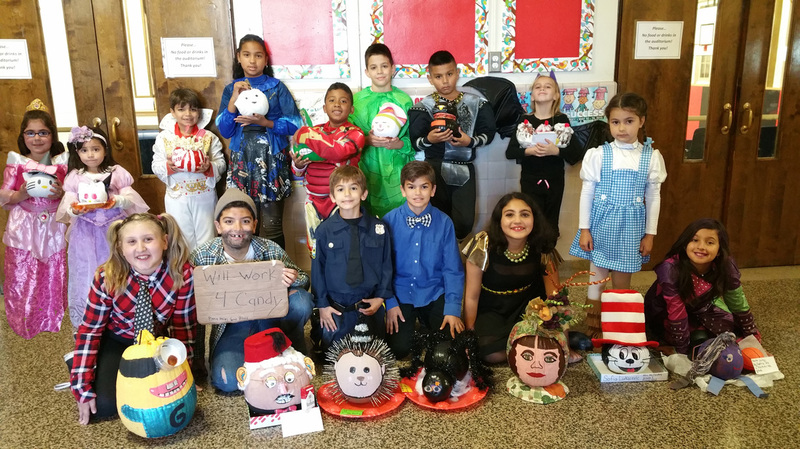 PUMPKIN CONTEST CONTESTANTS - OCTOBER 2016 - Photos below.